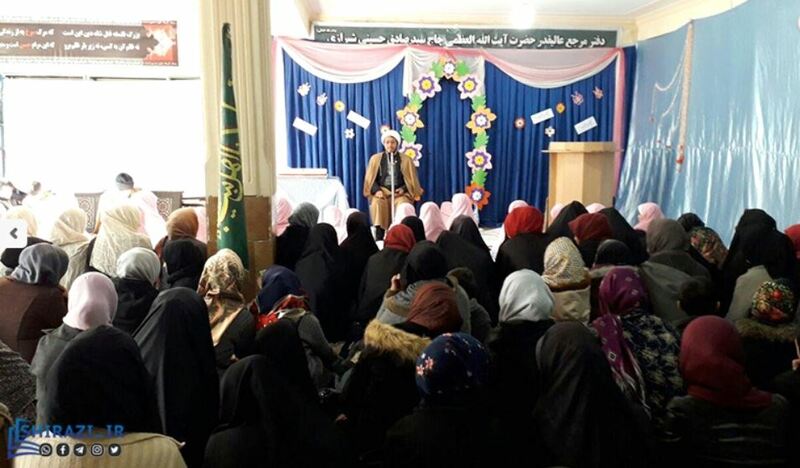 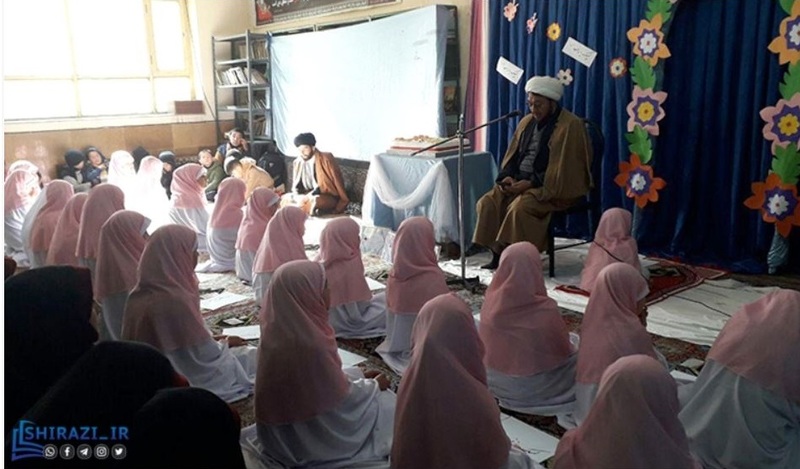 On Saturday, the Imam Reza Darul Quran Center hosted the Taklif celebration of nine-year-old girls in the Afghan Capital, Kabul. 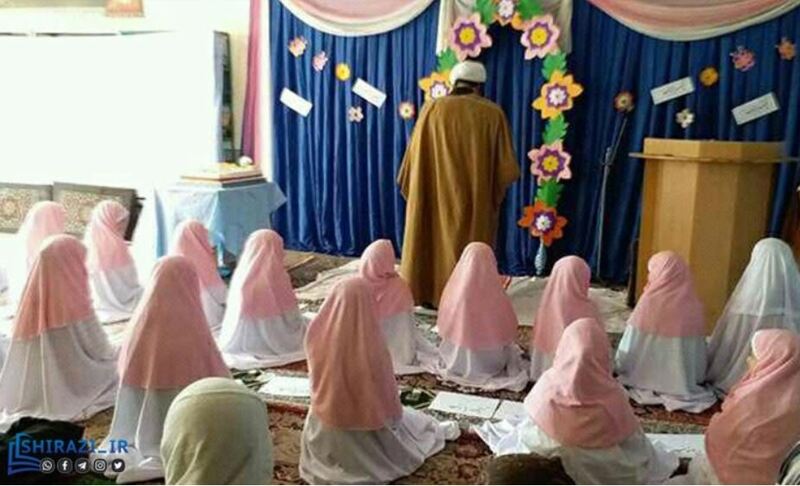 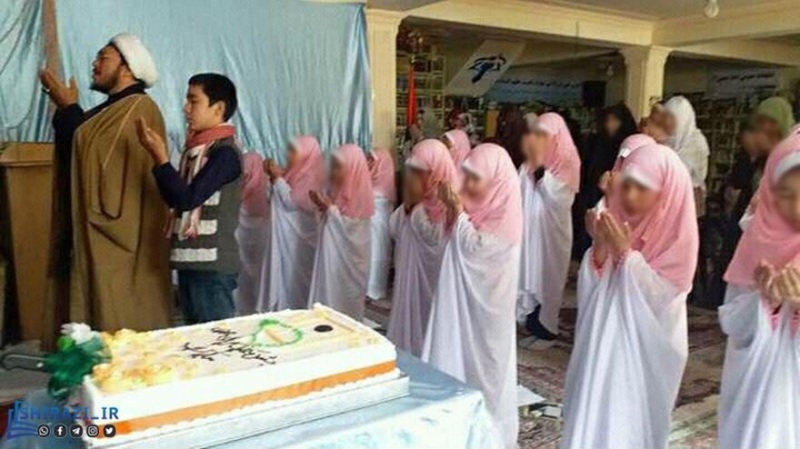 This celebration was attended by the parents of these children, clerics, teachers and officials of this Quranic center. 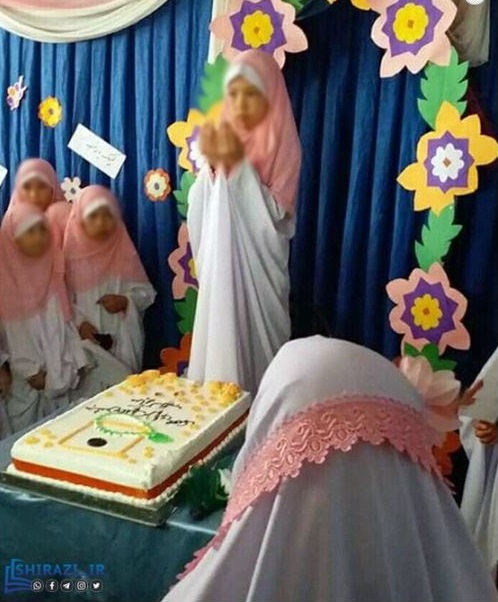 Recitation of Quran, songs and eulogies, as well as other performances were parts of this celebration.